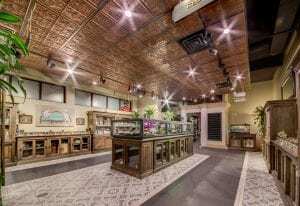 SCOTTSDALE, Ariz., Feb. 20, 2018 /PRNewswire/ — GENIFER M, a cannabis lifestyle inspired jewelry company, announced its products will now be available at select cannabis and medical marijuana dispensaries nationwide. 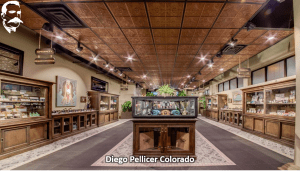 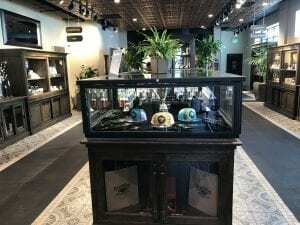 The popular jewelry line is already available at Diego Pellicer – a premium chain of dispensaries with locations in Colorado and Washington, and winner of “Retail Dispensary of the Year” at the 2017 Cannabis Business Awards. 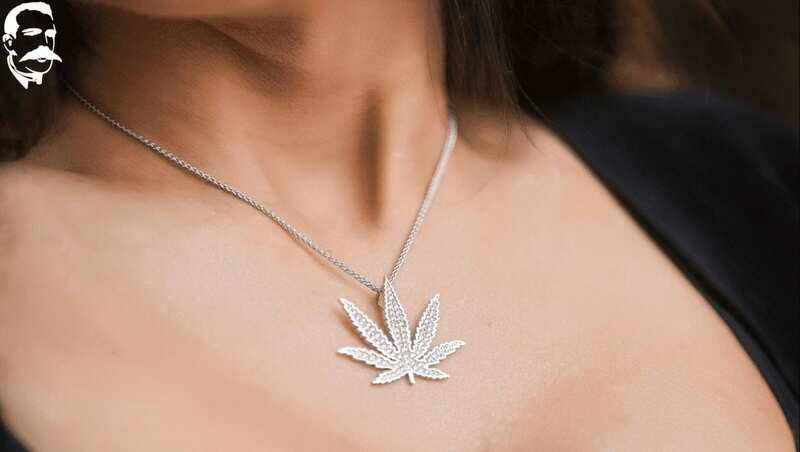 GENIFER M is rapidly becoming the most popular jewelry company in America, with thought-provoking designs that are the favorites of celebrities, stylists, and executives.